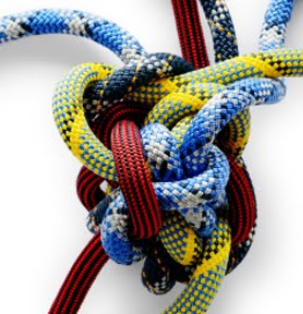 The issue of “where does innovation fit?” is one of the most difficult ones to address in many organizations. It seems to fit uncomfortably for many. At the top of our organizations they ‘require’ innovation but will often not want the potential disruption this might entail. Yet the organization today is being challenged like never before, it has gone from managing the predictable business to responding to the unpredictable, more opportunistic and alert to change, a place innovation can fit within the need to respond to this different environment. People disconnect because they lack what is needed to connect! Innovation thrives from knowledge and you need to make sure this is allowed to flow. To achieve those essential knowledge connections, you need a shared understanding of innovation, that common sense of purpose as a framework. This will though, always stay a work-in-progress. 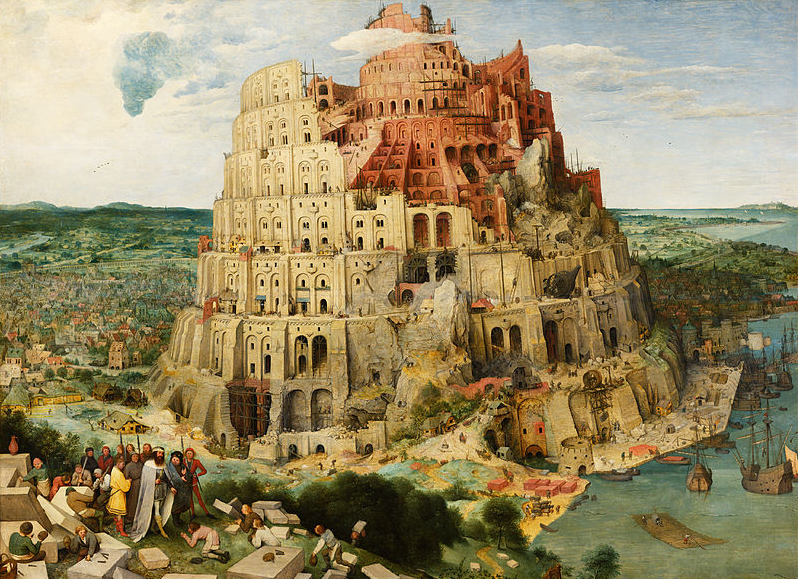 You need to begin to build a common language of greater understanding. We need to unite around innovation. Imagine if you work consciously to put knowledge in the hands of people willing to make innovation happen, what the potential might be? Give people the power of the context for their innovation engagement and that shifts everything to give them a clearer shape and meaning. You are laying out the conditions, criteria and circumstances, giving innovation its foundations. Tackling the culture and climate that is needed to create a thriving innovation environment is complex. In this post I can only touch on certain points to trigger that deeper examination and offer the stimulus and considerations it needs. 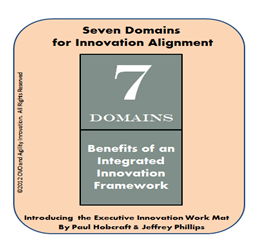 Within the Executive Innovation Work Mat we have seven domains or components that need bringing together to form a new integrated knot. The aim of the work mat is to draw the senior executive into the innovation process and to support them as they think through what is required to build a more sustaining and integrated innovation understanding within the organization. Their role is a strategic one that sets the conditions and overview on innovation. 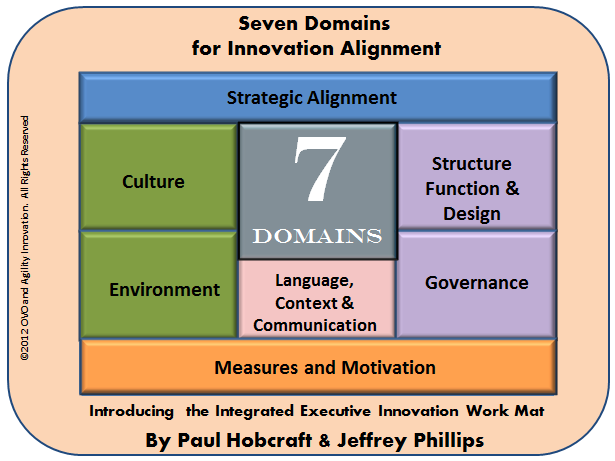 The Executive Innovation Work Mat methodology requires investigation and engagement across the seven domains or components that make up the work mat. The aim of any work mat discussions undertaken with executives focuses upon bringing out the parts necessary for innovation to happen and that needs an integrated approach and lasting engagement from senior management. In a series of articles I will be looking at each of the seven components within the work mat to raise questions to probe and prompt the necessary thinking that needs to be made in organizations determined to build a lasting innovation competence and structure. 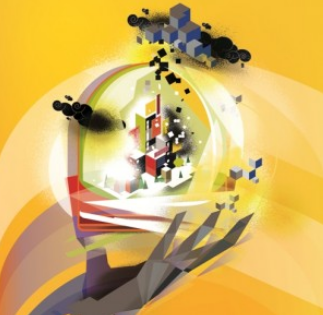 I’ve already offered some opening thoughts on Governance and Innovation, for me one of the basic building blocks for innovation lies in creating the right conditions for an Environment to innovate. 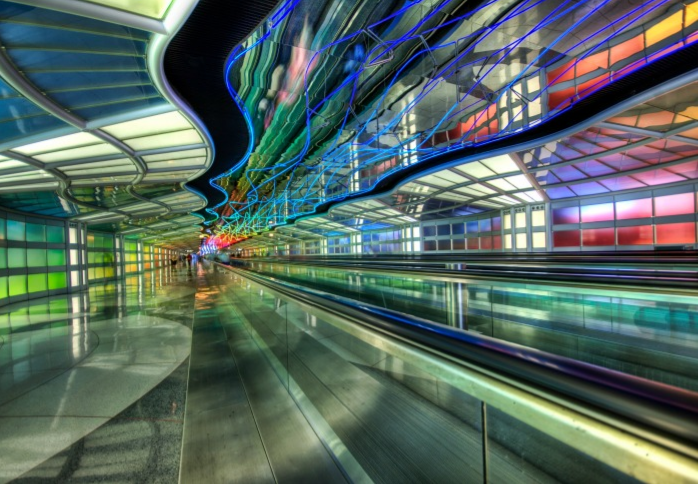 So what are those environmental conditions required for innovation? 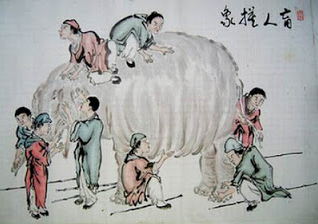 Correcting an innovation oversight sometimes hits you hard! I’ve had one of those weeks where a certain realization took hold, something that had been nagging away at you suddenly surfaces and slaps you in the face. Ouch! I have just completed my own gap-analysis on how I have explained the Executive Innovation Work Mat methodology and its value. It actually was a bit of an eye opener. I was surprised in this audit of all associated posts, articles and papers written by myself or in collaboration with Jeffrey Phillips, that there were some very glaring gaps in my posts on explaining this methodology. What was crazy here is the fact I have the research, the component parts all worked through, structured and being used in actual engagements to prompt the essential discussions, yet I had not been publishing these enough through my posts to underpin the methodology. I had been missing essential domain component messages that are the very essence of why you need to work around the entire work mat as essential. I was missing the opportunity to publically talk about ALL the parts as it is the combining of these that does provide its value as an integrated approach to innovation that can cascade throughout the organization.